On taking the common distinction between the legal and the ethical as a point of departure, and in an effort to understand Marshall's approach to self-interest, and thereby to his conception of an ethics of commerce, I read three of his essays in the light of some non-technical writings of Frank Hahn and three other Cambridge intellectuals. 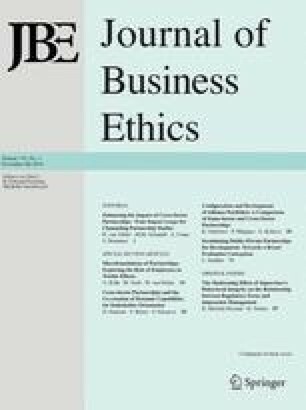 My larger project connects self-interest and self-deception to a possible ethics of theorizing in economics, and thereby to the ethics of the relationship between the theorist and the theorized, the analyst and the analyzed. 1.Department of EconomicsThe Johns Hopkins UniversityBaltimoreU.S.A.